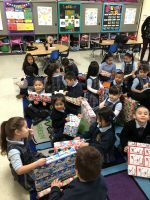 The Holy Cross Mothers’ Guild supports the spiritual mission of Notre Dame High School by assist various programs and events throughout the school year, especially for the retreat program. 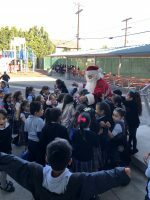 The guild chose to touch the lives of children in the inner-city at Christmas. 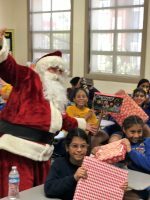 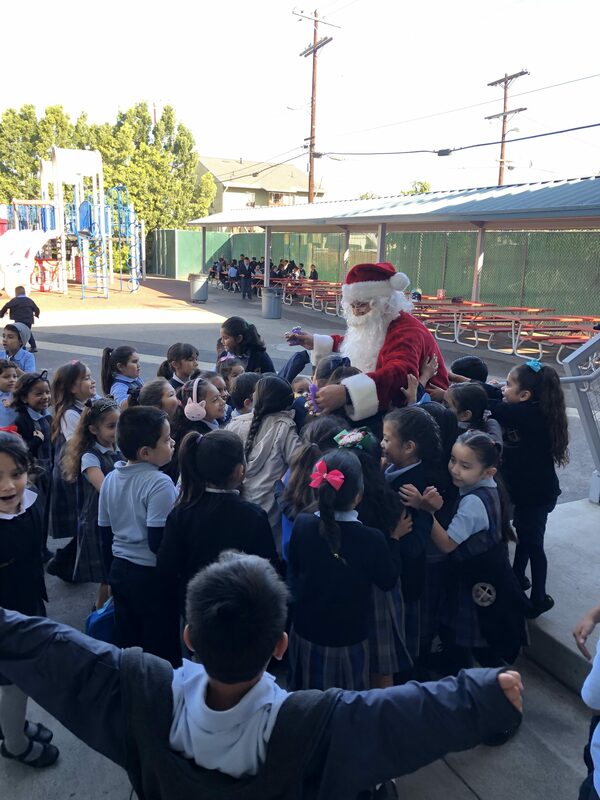 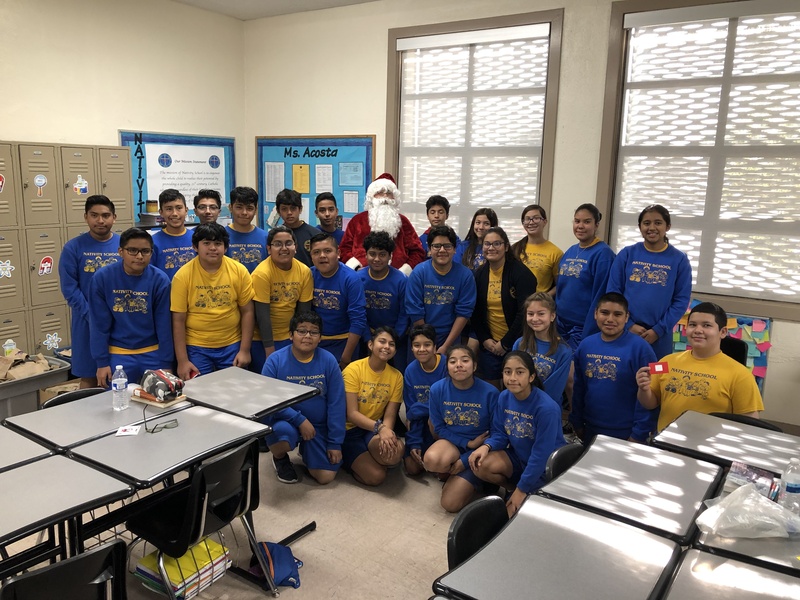 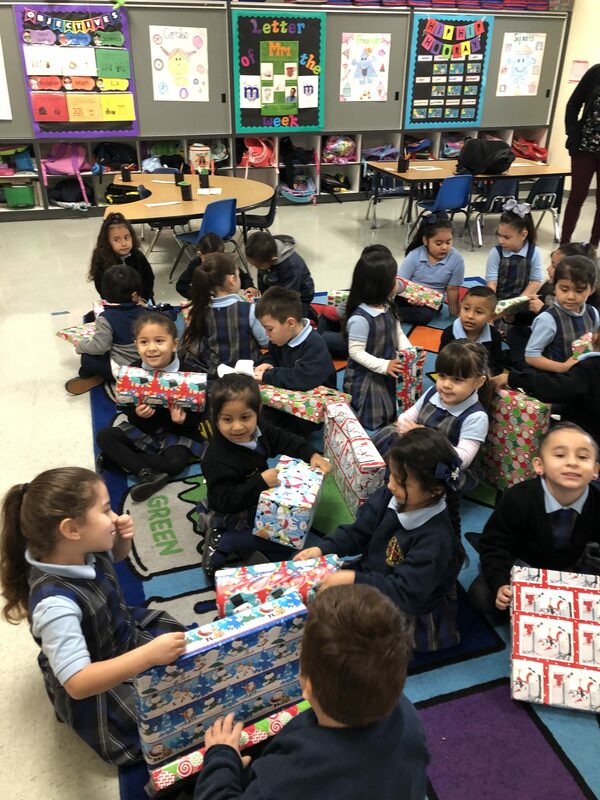 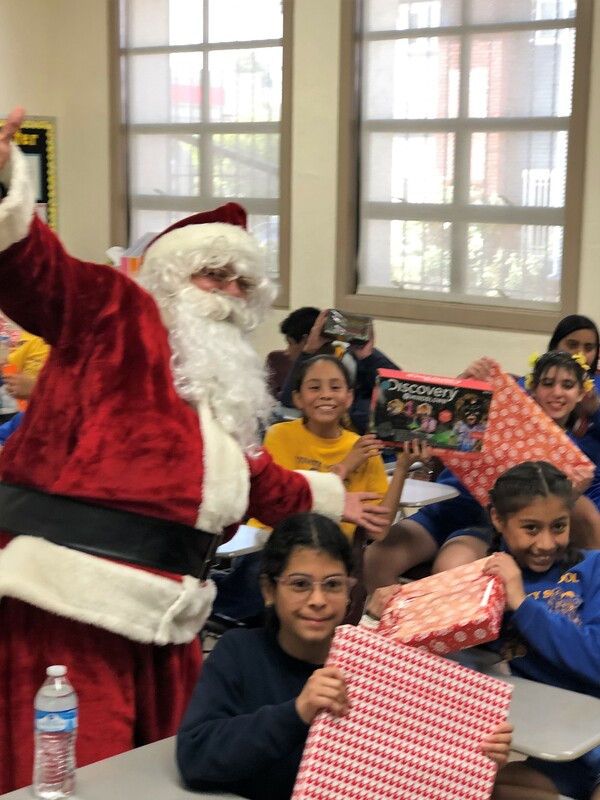 Nativity Catholic School, located in the Vermont District of South-Central Los Angeles, is the recipient of their love and thoughtfulness. 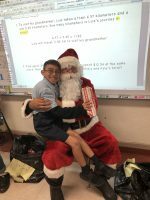 The generosity of spirit comes naturally to Notre Dame High School whose mission is carried out in all they do by educating the hearts and minds of students. 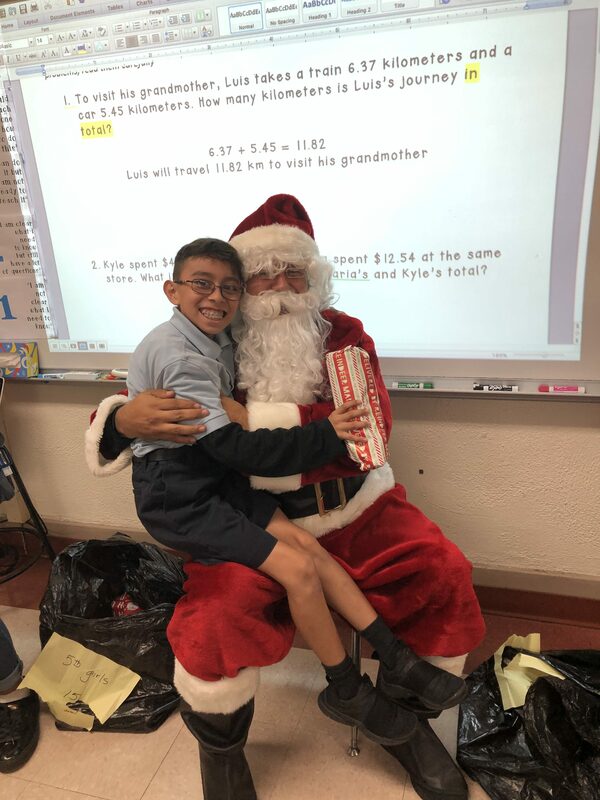 It’s been said – a picture is worth a thousand words. 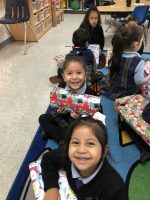 Please click on the link below to witness great joy; it is in giving that we receive the greater gift — the gift of joy.